Excited for how the iPhone 5 new design will be? 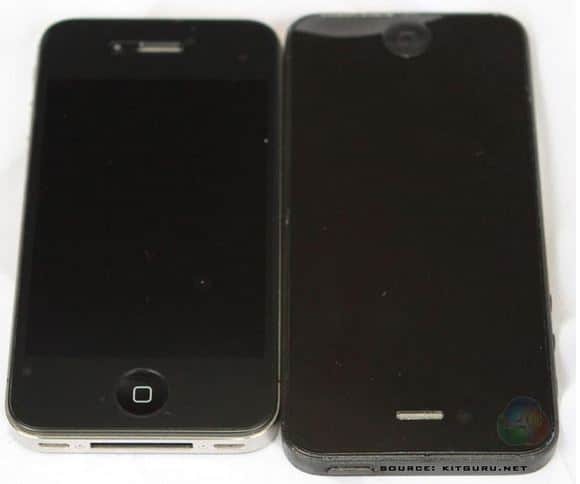 According to new alleged leaked photos of a ‘pre-release test sample iPhone 5’ from kitguru.net, your next iPhone might end up looking like your current iPhone 4S but taller and wider. The iPhone 5 test sample also shows the iPhone 5 having the rumored new connector at the bottom.